Miss Germany Sarah-Lorraine Riek was bitter about the decision and believed that Miss Colombia should have won. In the beauty pageant blog Missology, Riek claimed that Pia didn’t get the other candidates’ vote. For that reason, she rushed to Miss Colombia after the latter was stripped of the crown when Steve said he made a mistake. 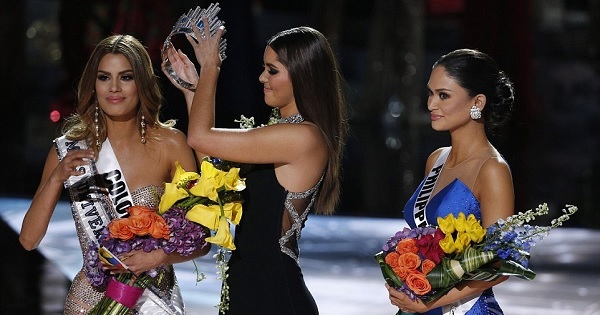 “None of us voted for Miss Philippines, I am so sorry to say that. I really couldn’t believe it; I was so upset. For me, Miss Colombia is the real winner. I am very happy for her because she really deserved it. I’m really not happy with the result and so are the other girls,” she was quoted as saying. What can you say about this Bitter?